Being Evil Genius Mum, I am all about inspiring spawnlings to create, invent and dream!! Now, I know there were a lot of dreams bursting with this news of Tony Hawk’s Hoverboard prank but it made me realise – there is still the dream. What better way to inspire dreams than the creative process? 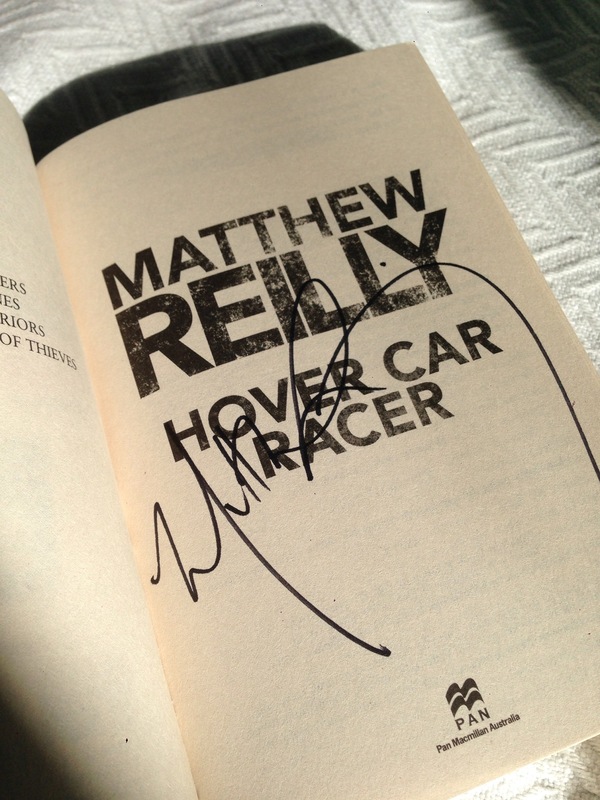 So I have in my hot little hands a signed copy of Matthew Reilly’s Hovercar Racer. This book is for spawnlings, and it is a massive turbulent adventure all the way. This is the book that captured my youngest EG brother at 12 – and he is still a huge Reilly fan to this day. It’s about kids who race hovercars – Formula 1 style. And kid mechanics. Kid engineers. And of course – kids scheming. So that means the comp is aimed at kids. Anyone up to the age of 18. Anywhere in the world (delivery included). And it’s by my rules. Because I’m EG Mum and I have taken over at least this slice of the world. I will choose the most inventive and exciting, with the help of Sinister and Nefarious. All pics will be shared on Facebook and Twitter, as well as in a blog post here. And competition ends November 30 with the winner announced December 1. So you should have time to receive it before Christmas. 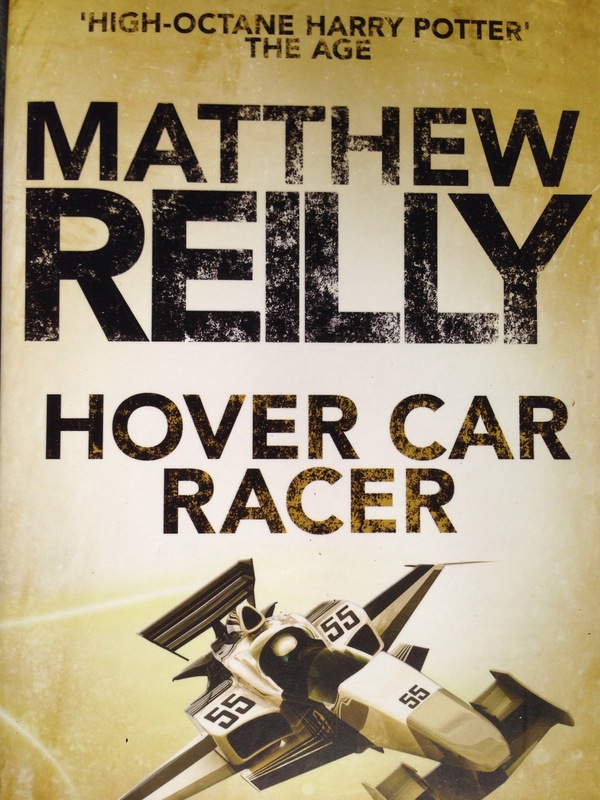 This entry was posted in Evil Genius Tools and tagged Books, Competition, hover board, hovercar, Matthew Reilly. Bookmark the permalink. You’ve met Matthew Reilly! I’m so jealous! Love Hover Car Racer and Contest. Waiting for the movies. Still. Contest is my fave too. For someone who seems willing to kill of your loved ones (albeit fictional characters, but loved nevertheless) he seemed … Nice. Damn him.